Welcome to Nowhere Archery’s Trading Post. From gift cards for instruction, to arrows, bracers, t-shirts and quivers, we offer a range of suitable gifts for the holidays or for any other celebratory occasion. 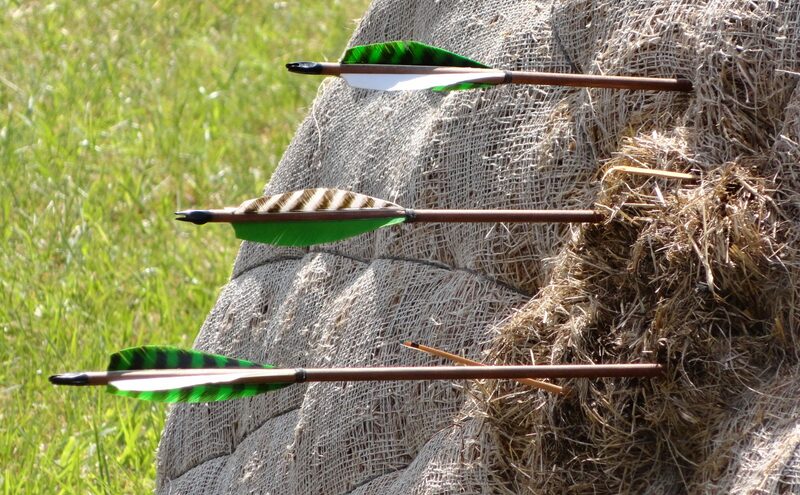 See the Shire’s Guild for an expanding range of archery tackle and related services. Unisex Poly Blend T-Shirts Printed by Athens, GA’s very own Satisfactory Printing. Available by pickup or $4 additional Shipping. Introduce a spirited youth to the wonderful world of Archery. Cards applicable to scheduled courses & otherwise organized. Please contact with any questions. Suitable for ages 7-11.